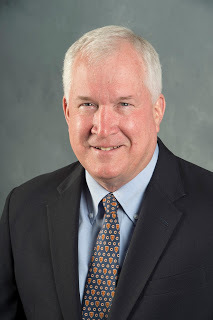 Sporting Chance Press is the publisher of the Sports and Faith Series books by Patrick McCaskey. 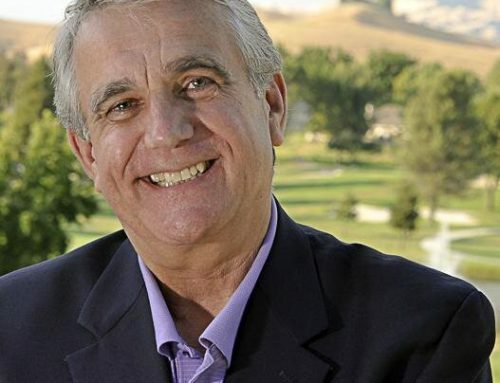 The Series is one that “promotes the good.” It includes stories of athletes who lead exemplary lives and many notables that the author has known throughout the years. 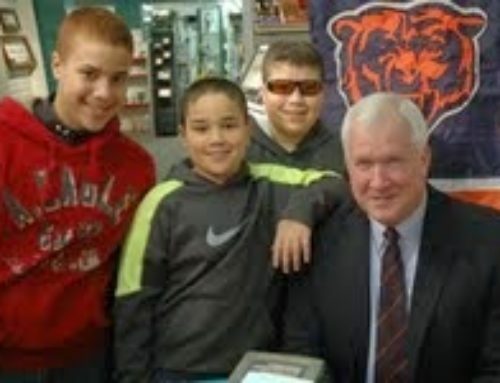 In McCaskey’s capacity of one of the owners of the Chicago Bears and a grandson of George “Papa Bear” Halas, he has been privy to growing up with the NFL. 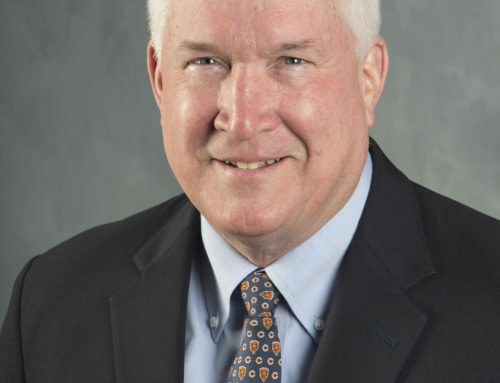 He has some unique insights that he has developed with his work in the Bears offices these past 40 years. And he also shares many family experiences as well. 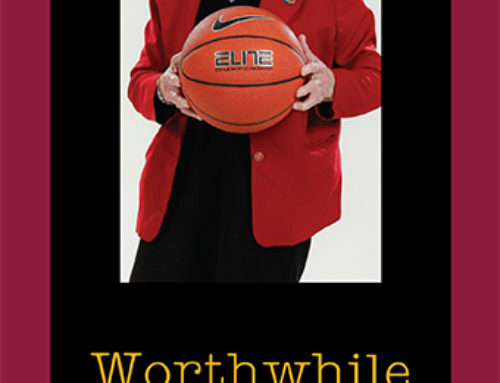 The Series of Sports and Faith books are also collection of McCaskey’s thoughts and attachments. In this way, the books are part memoir. The books also discuss McCaskey’s faith journey. Patrick’s stories include a lot of Catholic school episodes and positive faith experiences. He does not denigrate religion. He does not denigrate sports. Hs writing lives comfortably in a world of sports and faith. Ten sports quizzes are provided. And there are stories of saints in every chapter. We need a lot of good examples! The last chapter includes the author’s Biblical poems. 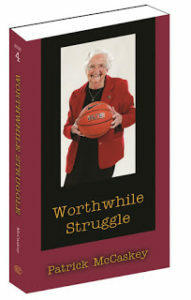 Worthwhile Struggle is 350 pages of great stories of sports and faith.